Historically Speaking - A current monthly production of interviews and historical pictorial material in a rather flexible TV magazine format. 158 episodes. 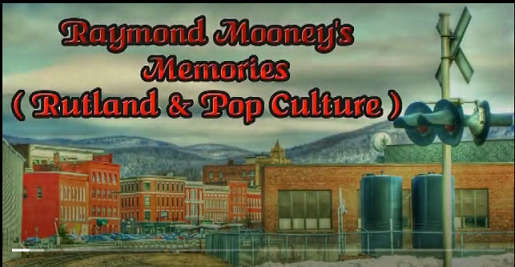 Raymond Mooney's Memories: Rutland & Pop Culture - This is a three-part series produced by Ben Burdge and co-produced/narrated by Raymond Mooney, on behalf of the Rutland Historical Society. Moments In History- Short historical interlude during PEGTV's weekly television news magazine "Access". 136 episodes. 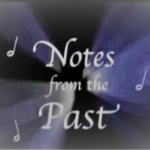 Notes From The Past - A series focusing on the political and economic issues of the past that have a relevance to similar issues today. 9 episodes. Our Rutland 1941 [Revised] - A documentary version of the original silent film called "Our Rutland" produced by the Lions Club in April 1941, to be sent to Rutland members of the Vermont National Guard stationed at Camp Blanding, Florida. 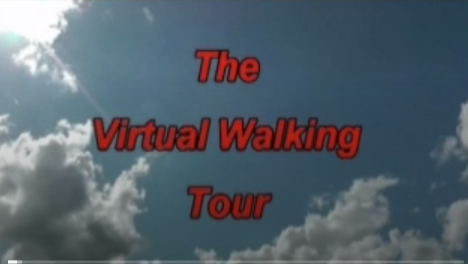 This version has added music, narration and improved footage quality courtesy of Ben Burdge & Raymond Mooney. This mostly color film with some black and white segments has many shots of a busy Center Street, Merchants Row, West Street, and Mansfield Place. Rutland Halloween Parade: Hijinks & History - Dedicated in memory of Tom Fagan. 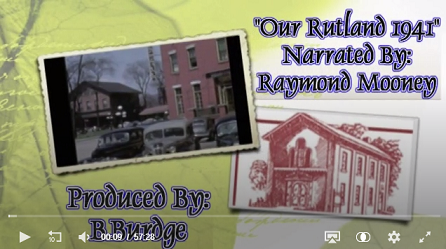 Narrated and produced by B. Burdge on behalf of the Rutland Historical Society. 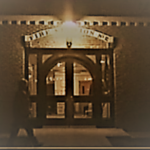 The Virtual Walking Tour - This is an audiovisual tour of the Rutland Courthouse Historic District and the Rutland Downtown Historic District. Produced by B. Burdge on behalf of the Rutland Historical Society.